It’s easy to disregard your tax obligations when you’d rather focus on running your business or earning more from your freelance gigs. Not to mention that it’s hard to part away with your hard-earned money, and you aren’t sure whether the government will put it to good use if you pay taxes. Filing and paying taxes in the Philippines can be really daunting and stressful. But that’s nothing if you compare it to the troubles you might encounter if you don’t pay your taxes. Tax evasion penalties are something you wouldn’t want to deal with. 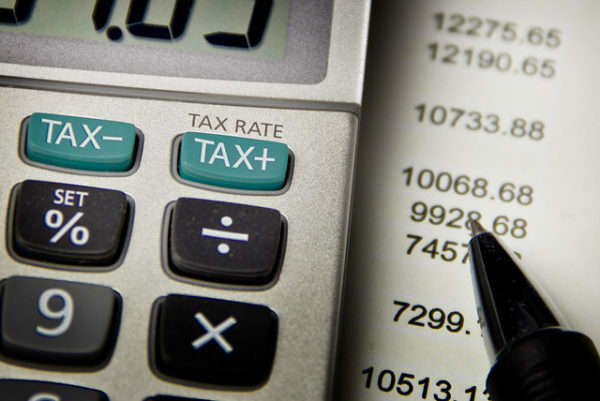 Avoid taxation woes that may hurt your finances. Understand what tax evasion is, its consequences, and how you can avoid it. Tax evasion happens when a person intentionally avoids paying any tax under the Tax Code of the Philippines. Because tax evasion is a criminal offense, tax evaders are subject to serious penalties and criminal charges. Even if you’re exempted from paying taxes, you’re still required to file an income tax return (ITR). Otherwise, this is considered tax evasion. Tax Evasion vs Tax Avoidance: What’s the Difference? Tax evasion and tax avoidance don’t mean the same thing. Tax evasion uses illegal or fraudulent methods to reduce or avoid taxes (see the list of tax evasion examples above), while tax avoidance uses lawful means to minimize tax payments. Among the familiar examples of tax avoidance in the Philippines are the de minimis benefits that employers use to lower withholding taxes and increase the take-home pay of their employees. While both tax evasion and tax avoidance lead to reduced taxes, the former can land a person in jail because of its criminal nature. Evading taxes is avoiding your responsibility as a citizen of this country. By principle, we all know that taxes are used to improve the lives of Filipinos—from building schools, roads, and other infrastructure to providing health care services to less-privileged communities. In short, failure to pay taxes somehow deprives Filipinos of the government services they’re supposed to enjoy. This is why the government imposes heavy penalties to tax evaders. 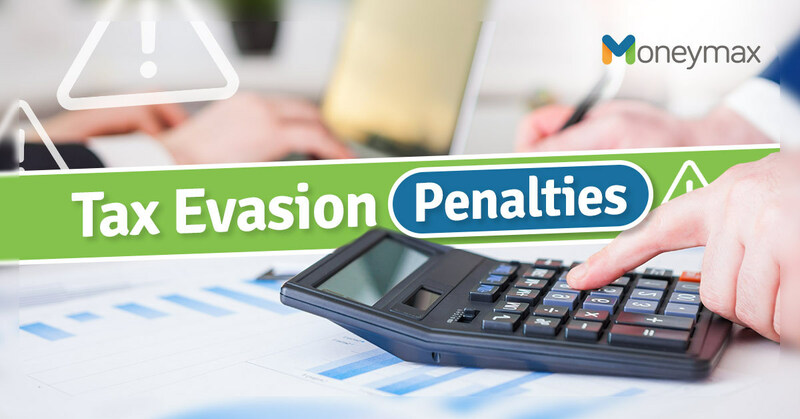 Let’s go through each tax evasion penalty that may apply if you fail to pay your taxes. This tax evasion penalty is a one-time fee for every instance of non-payment of tax. The Tax Code imposes a 25% penalty to those who fail to file and/or pay the tax due on time (within the April 15 deadline), as well as those who file their ITR with the wrong revenue district office (RDO). A higher surcharge of 50% of the tax due applies to cases in which there’s a deliberate failure to file the tax return or willful falsification of tax returns. If you fail to pay your tax in full, you’ll be penalized with a 20% interest per year on the unpaid tax amount from the time it’s supposed to be paid until it’s completely paid. So let’s say you don’t pay your tax in full for five years. You’ll end up paying twice as much as the original tax amount (Multiply 20% by five years, and you’ll get 100%). Imprisonment of two to four years is a possibility for tax evaders in the Philippines, especially the high-profile ones (e.g., celebrities, politicians, and other famous personalities). In addition, there’s a fine ranging from PHP 30,000 to PHP 100,000 depending on the severity of the tax evasion case. These sanctions are imposed to Filipinos who are found guilty of evading their tax payment altogether. On top of these, the BIR may file civil cases against tax evaders. 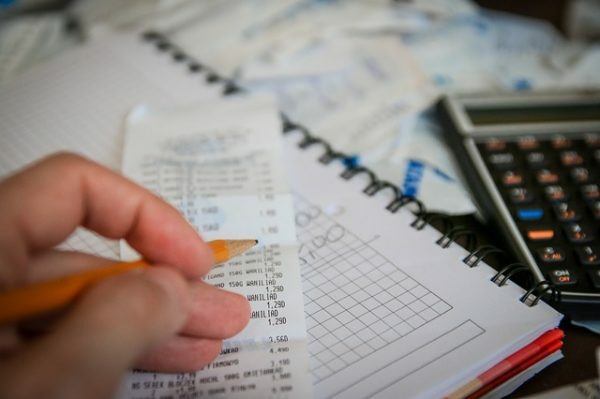 Rather than file tax evasion cases or criminal charges, the BIR may instead impose a compromise penalty to violators who fail to pay their taxes. Compromise penalties for unsettled tax payments range from PHP 200 to PHP 50,000, depending on the amount of unpaid tax. The higher the unpaid tax amount is, the higher the compromise fee that the violator has to pay to the government. The BIR also runs after tax-delinquent businesses under its Oplan Kandado program. The government’s revenue collection agency has the authority to suspend or close down a business establishment until it pays the right taxes. The consequences of tax evasion in the Philippines are severe. They can adversely affect your finances and cause so much anxiety. Don’t take taxes lightly. To avoid tax evasion penalties, be sure to pay the right taxes on time. Let’s do our share in helping our fellow Filipinos receive the kind of services they’re entitled to through the taxes we pay.